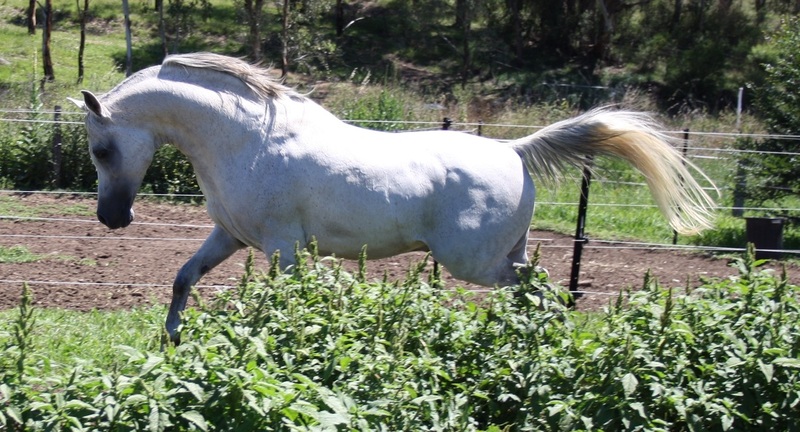 Senior sire for Salam Arabians, Nassor is a big, powerful horse, with extreme type, superb movement and a wonderful temperament. 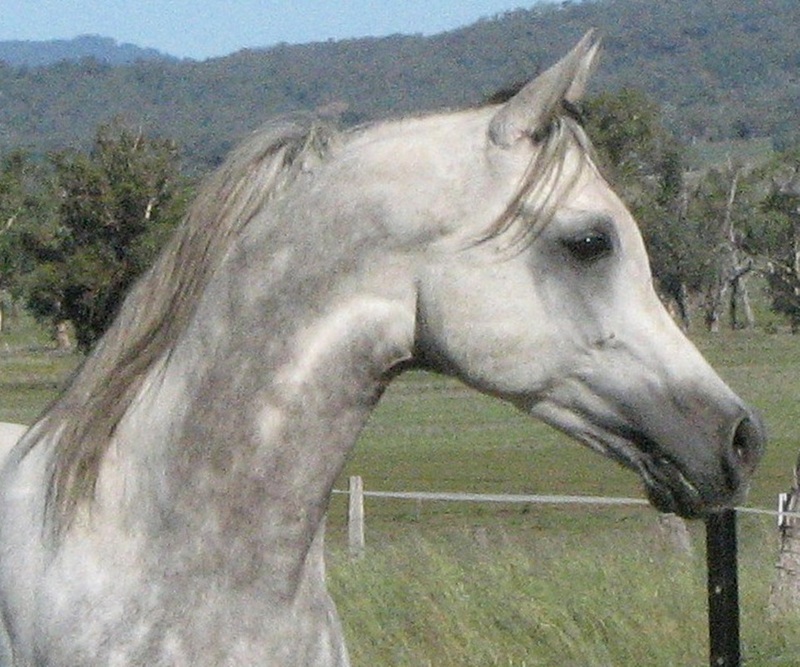 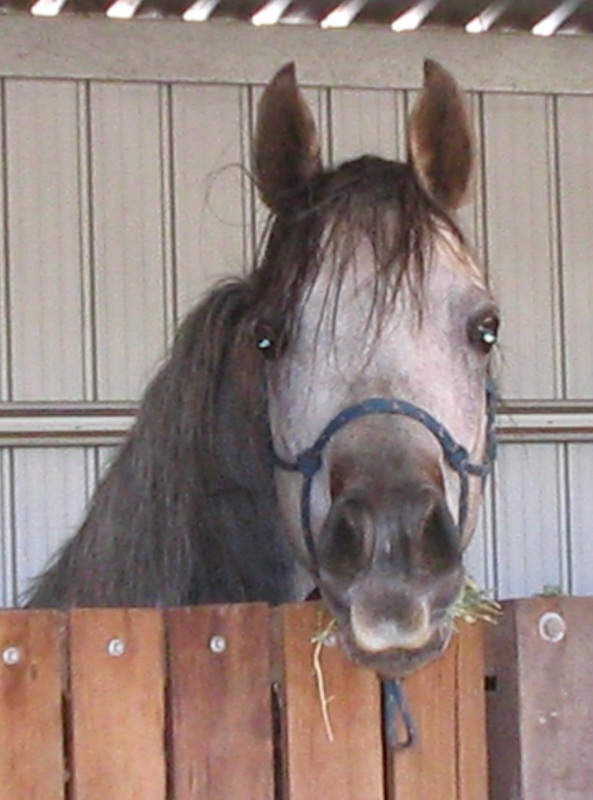 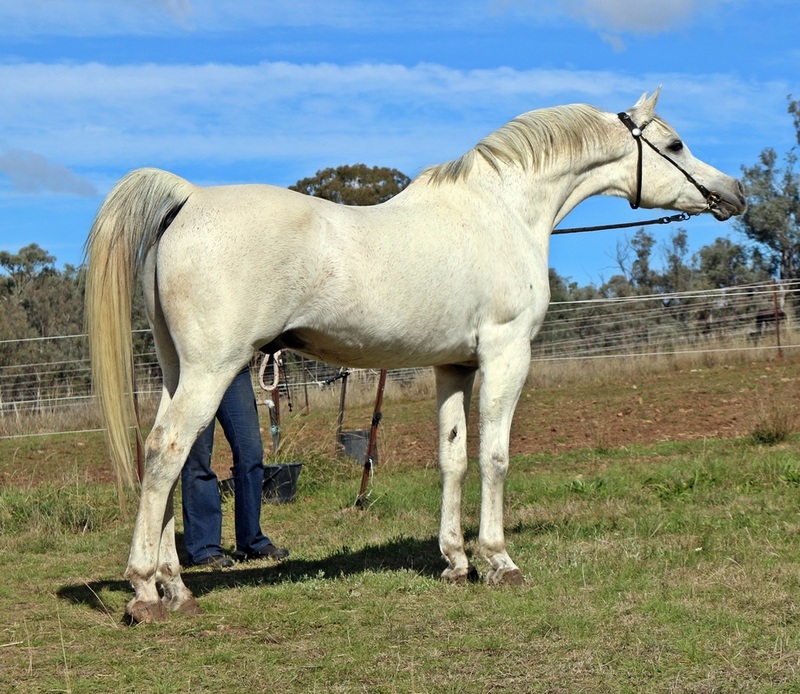 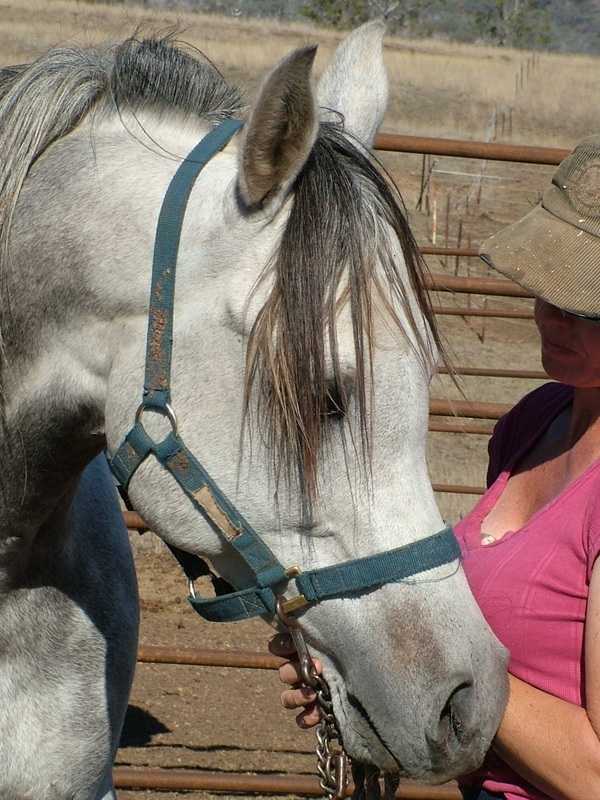 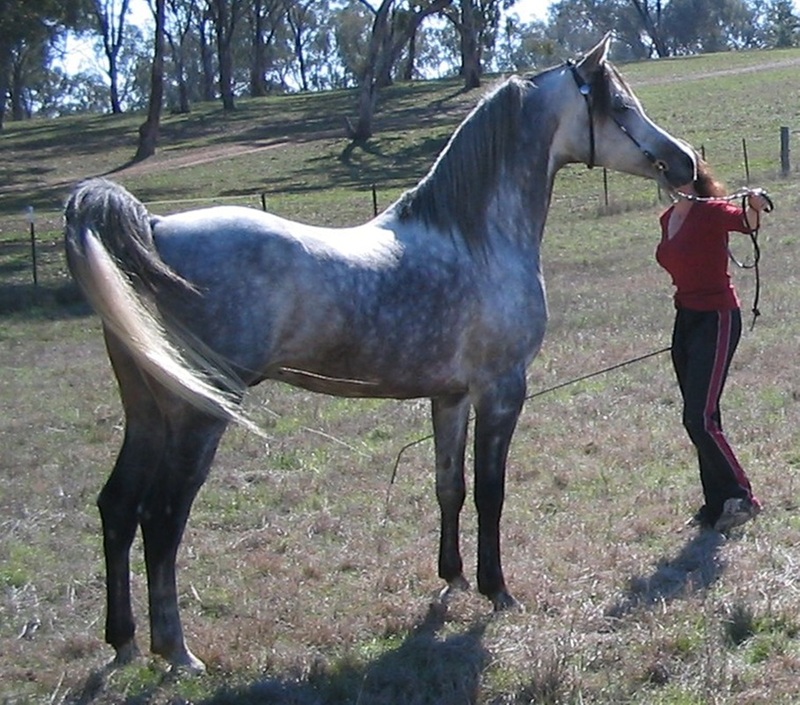 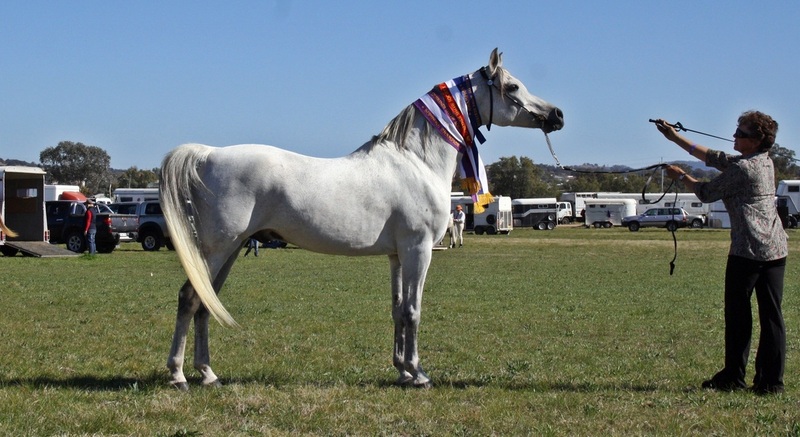 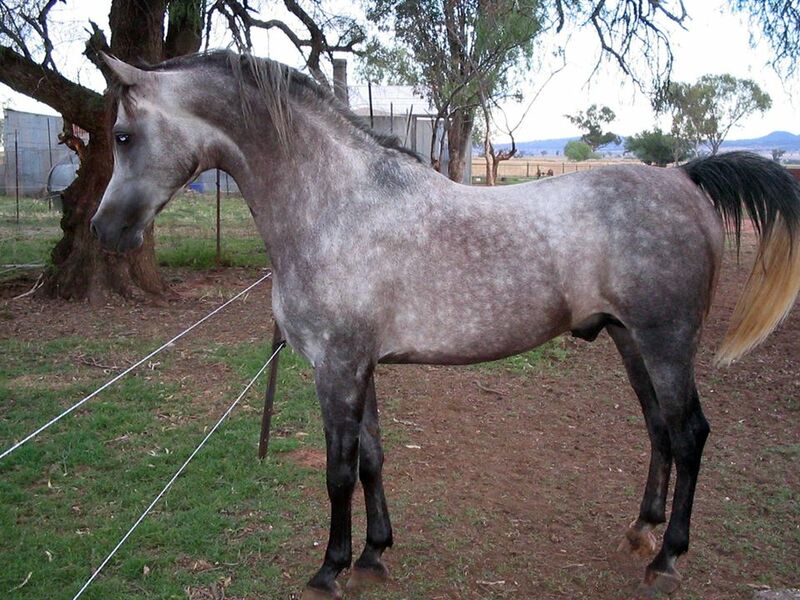 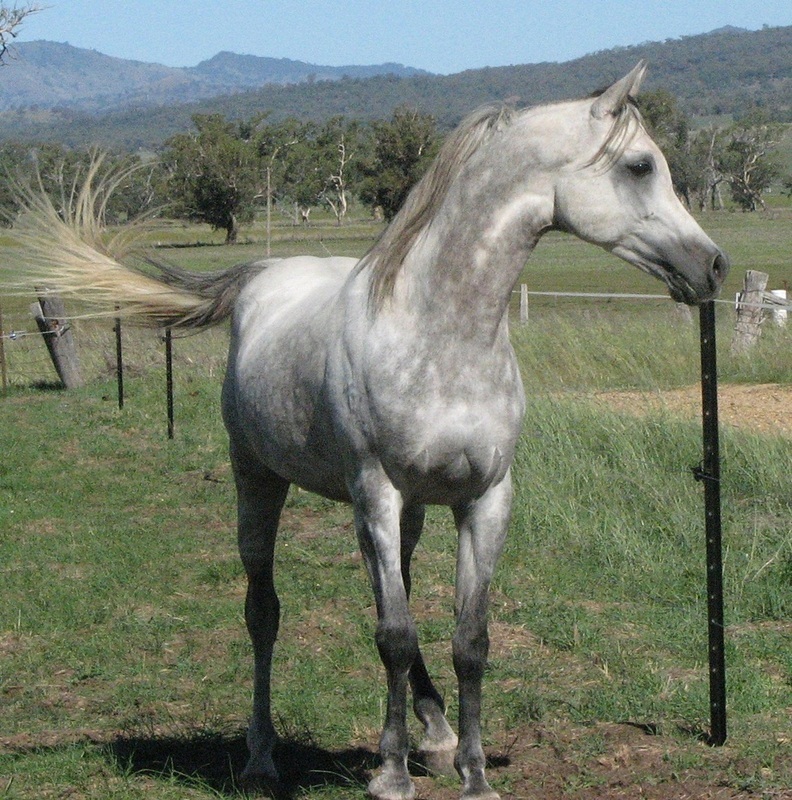 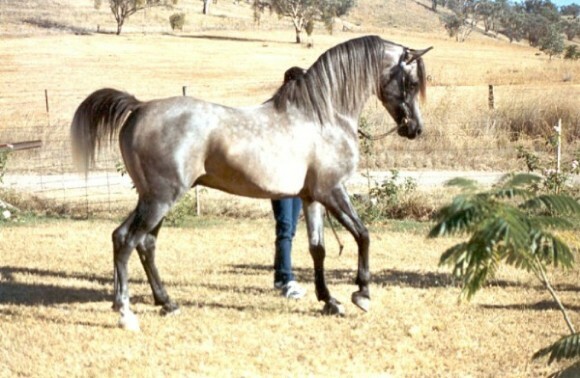 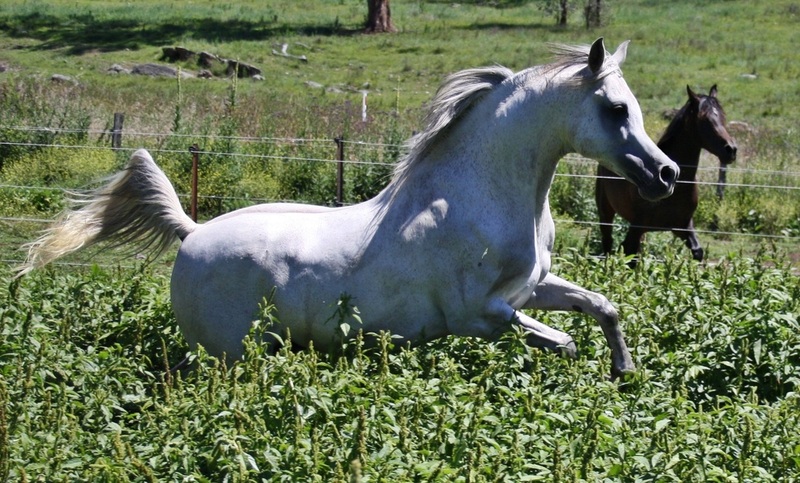 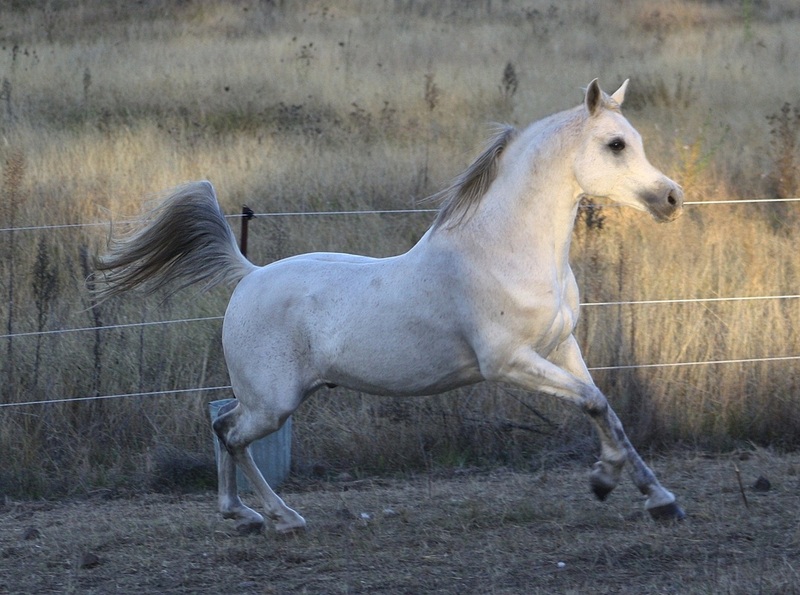 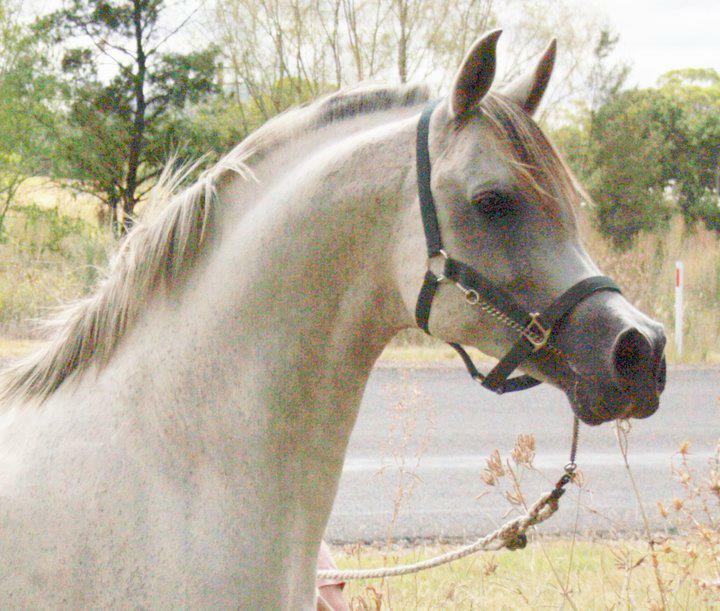 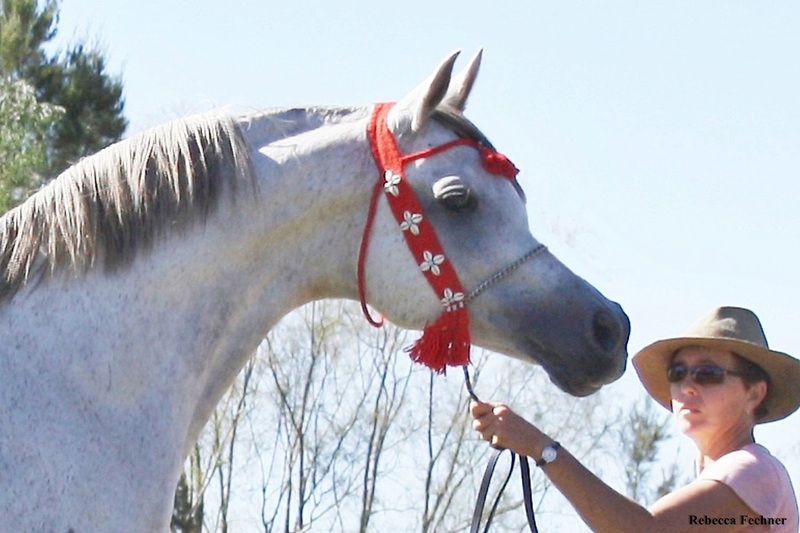 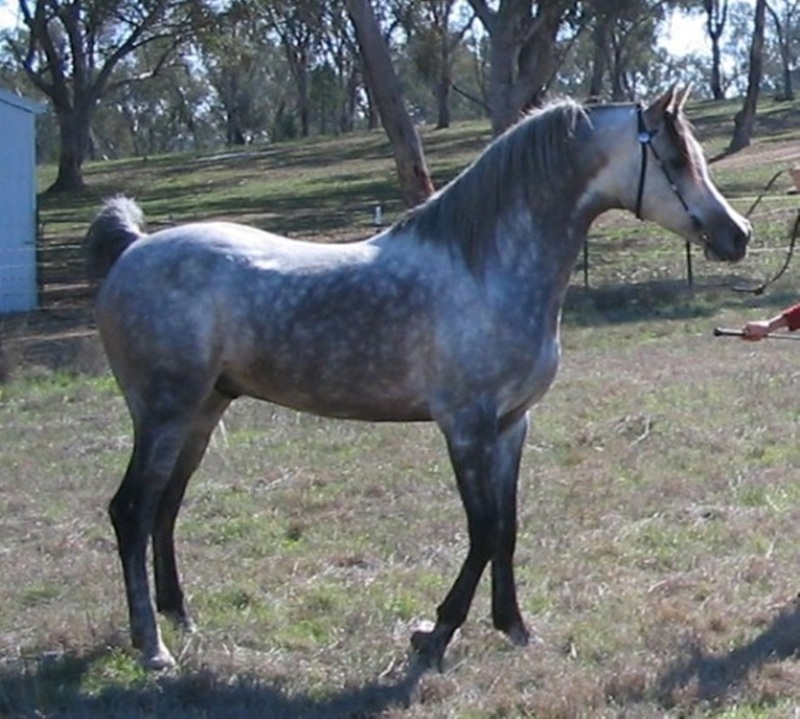 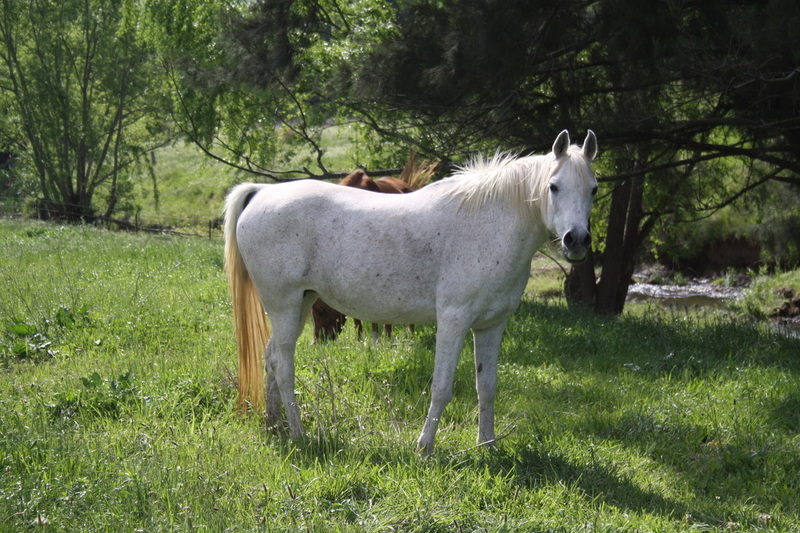 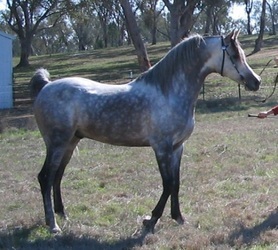 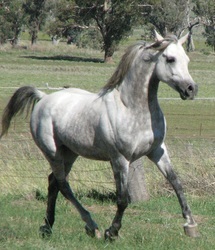 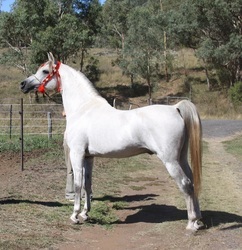 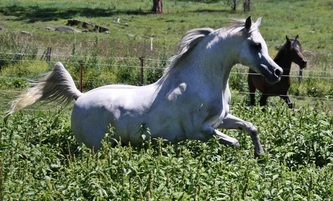 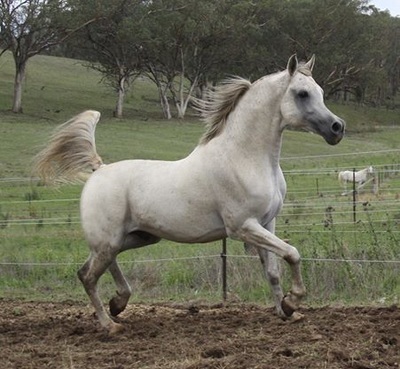 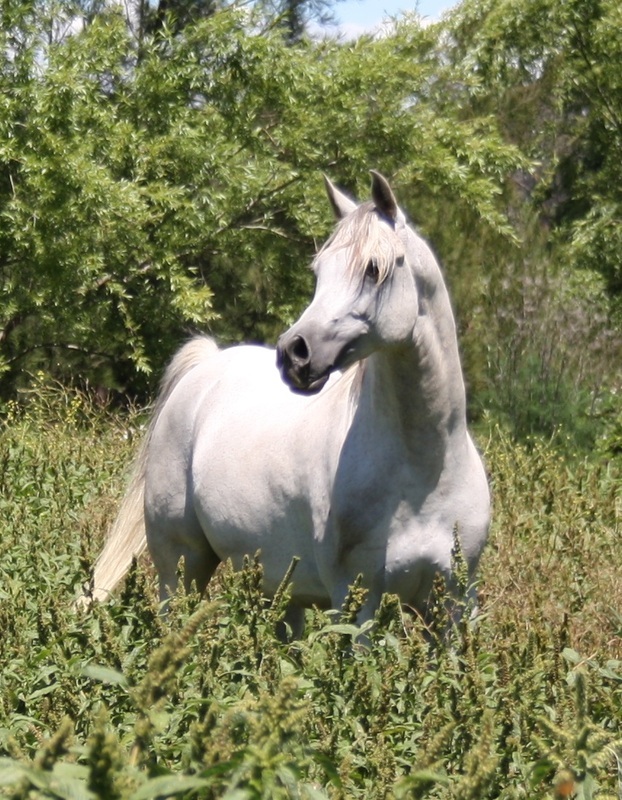 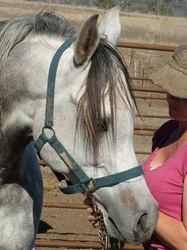 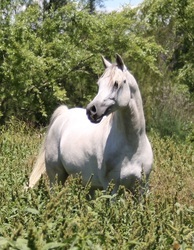 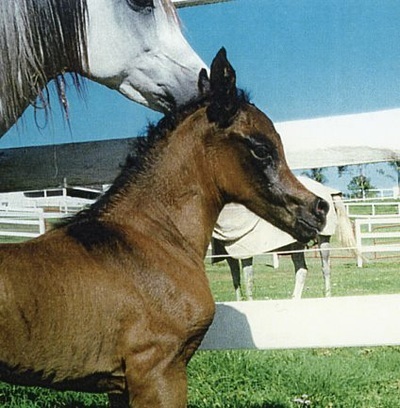 He stamps his foals with his extreme arabian type, style and people loving personality. 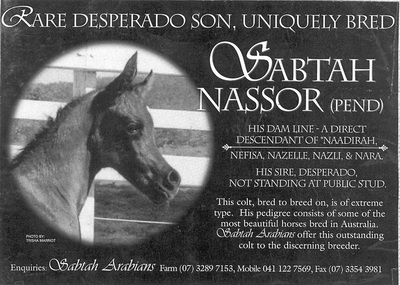 His sire is the world famous Australian Champion Stallion, Desperado. 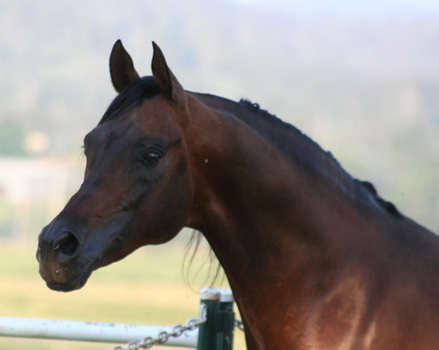 His dam is a gorgeous mare, linebred to the famous Naadirah* and her equally famous daughter, Nara*.